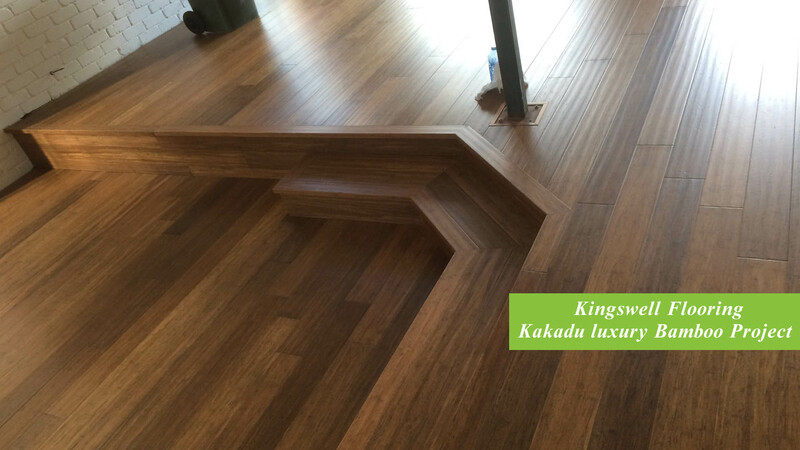 Kingswell Flooring is specialized in supplying quality timber flooring, bamboo flooring, laminate flooring, vinyl flooring, hybrid flooring and flooring accessories in Melbourne. Founded in 2005, Kingswell Flooring has become the one of biggest flooring suppliers in the Melbourne. Kingswell only sources high quality but affordable flooring products to all customers. We supply directly to all builders, interior designers, renovators and all public customers. Every year, there are over thousands of happy customers purchase our products and use our professional floor installation team service. Welcome to Kingswell Melbourne floor showroom, you will see the durable strand woven bamboo floors, luxury European oak timber floors, beautiful Australian Hardwood timber floors (Blackbutt, Spotted Gum, Blue Gum and Jarrah), waterproof vinyl plank floors, super stable new technology Hybrid flooring, and hundreds color of good value quality laminate flooring products for you to choose. The showroom is open 6 days to the public. Visit us and you will find inspiration and ideas for your floors at prices so affordable that you can dream big. Kingswell quality flooring that has STYLE, is ECO FRIENDLY and, importantly, adds value to your house.